A LED light bulb. Photo credit: Shawn Harquail via Flickr. LED (Light Emitting Diode) technology holds the key to reducing carbon emissions. But there are worries that not enough has been done to promote its benefits. At least, so says retailer Light Rabbit. They emphasise that the many benefits of LED lighting are not been communicated and that not enough has been done to promote it as a long-term investment opportunity. 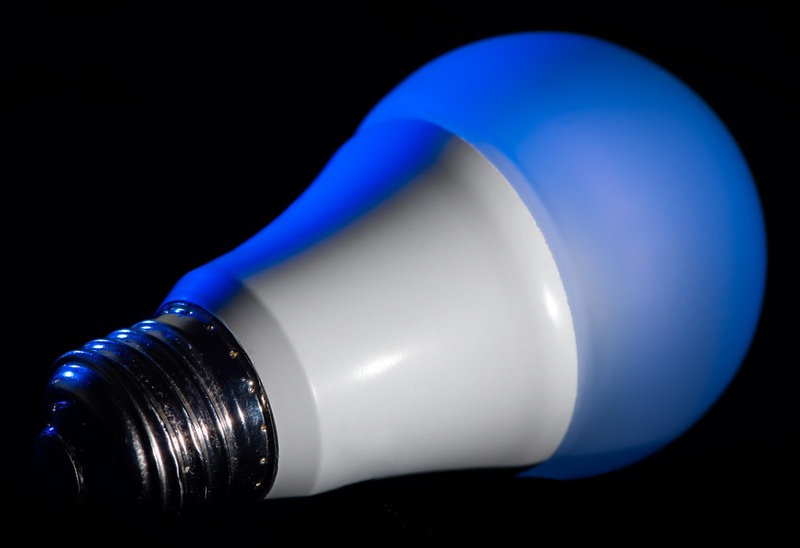 The EU started the phase-out of incandescent light bulbs back in 2012. But since then the LED technology has not taken off as at first expected. Instead, there has been a move towards CFL (Compact Fluorescent Light), as consumers have been dissuaded by the high cost of LED’s. However, according to Kennedy, CFL is not a sustainable solution as the bulbs are manufactured using mercury, which is more dangerous than LED, and they are extremely difficult to dispose of in a safe and responsible manner. It is estimated that LED light bulbs can help to reduce electricity consumption by as much as 80%. On top of that, they are also are manufactured in a ‘clean’ way, with no toxic chemicals used. However, many big retailers are starting to go the LED way, such as IKEA who last year said they will only sell energy saving LED light bulbs. It remains to be seen if this is a big enough shift to warrant Kennedy’s concerns.